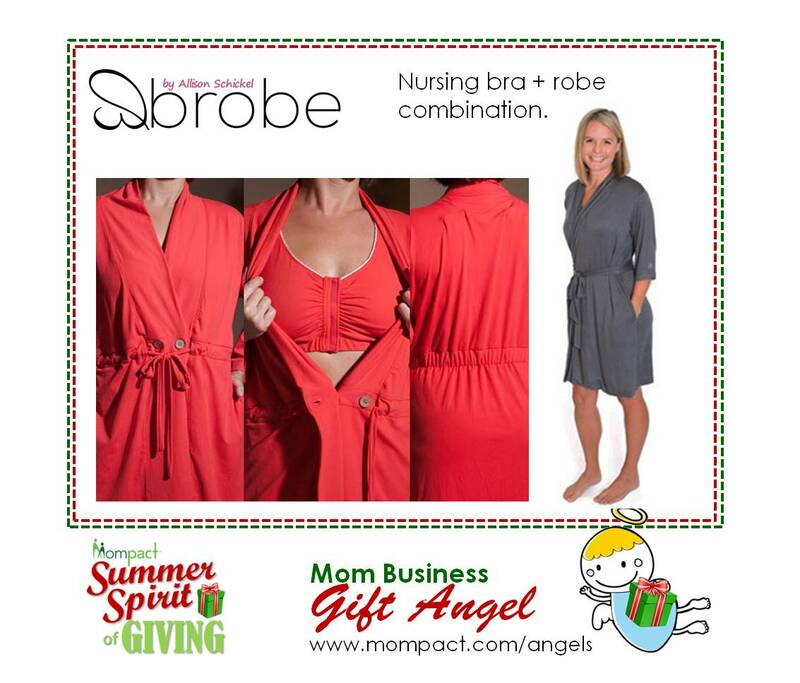 Nursing bra + robe combination! The world’s first quality robe designed for the expectant and new mother, our Mommy Brobe delivers! Made from luxurious fabric, this versatile robe bodes a flattering fit and provides both comfort and support for mom and baby. The hook and eye, super supportive nursing bra makes for easy access during nursing and is detachable to take mommy through the day. Brobe: Empowering Women by Giving Them the Strength to Live Beautifully.